Post your most (un)lucky moments! Edited by Maduk, 27 June 2015 - 03:26 PM. Unlucky: spent money on this game and realised that I should have used 15 Euro for Beer instead. Unluckiest moment? Getting a flawless raid and stealing 200k gold, but my thumb slipped and pressed the double gold button right before I went... and I was so distracted that my 7 orbs that I paid went to waste, that I died and lost the 26 keys to get in. Luckiest moment: Stole a yellow 16.5k gem from a guy, and got to use it to make a ritual where I get a 31.1k red gem. 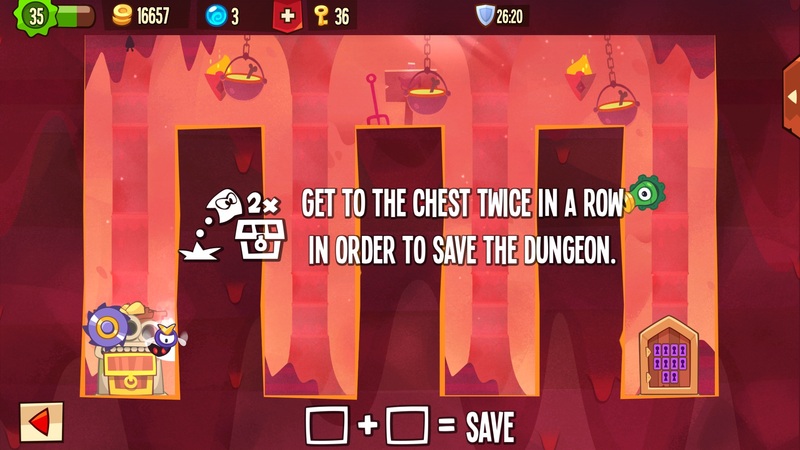 Unluckiest moment: In the heat of the Gold Tourney, and thusly, nearly reaching what I dub the "Wall Destroyer Styled End" of the game, I lost a 6669 yellow gem (of course, 666 and 69 are in the same number, so he steals it)... To a hacker who has immunity to enemies. I won the 3rd spot by about a 300-500 point difference. Edited by Camwoodstock, 10 July 2015 - 03:16 AM. "I have no idea what I'm doing." ~Me, most of the time. LocationTouring one of Satan's 3 mouths; it smells like hell. Unlucky: Wasted 4 days of my life I won´t get back on a account which has been banned because I guess that many kids might have reported the char for having stolen their gems and gold. I tried to log in again and only saw a screen that the account was banned. This can happen to anyone who has stolen some stuff and because of that is reported several times. Lucky: Google refunded me my purchases and I see this as a chance to use my spare time for something better now. Edited by Ashman87, 06 July 2015 - 09:26 AM. Edited by Loldude953, 06 July 2015 - 10:55 AM. People with a common sense don't rage about a game. And hello there Bill Cypher from Gravity Falls that's related to the Illuminati and always watching us 24/7/52/365/infinity! 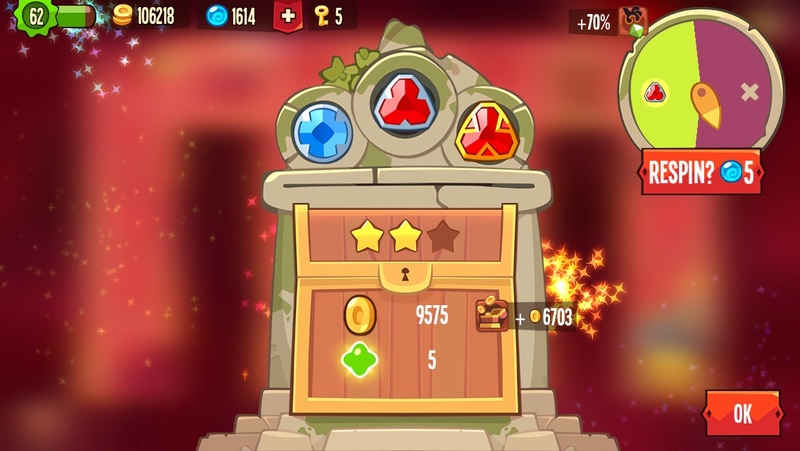 Luckiest moment: stealing a 21k gem at 1 star! Edited by cow, 08 July 2015 - 04:21 AM.